Wardrobes are must have additions in every bedroom. Designs can be customised in any configuration to bring a more modern look without compromising on functionality. The result is a stunning finish that delivers incredible value with each installation. 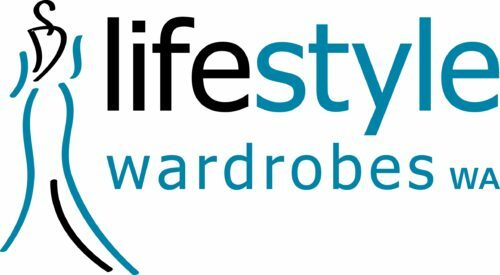 Lifestyle Wardrobe manufactures and installs custom wardrobe doors in Perth. Our storage solutions can be adapted to fit any requirement even with limited space available. The stunning additions are custom made which puts you in complete control over every aspect of the design. We only use quality materials to ensure an exceptional finish. A range of contemporary styles and designs are available to match any interior style. This gives you even more flexibility and a level of customisation not possible anywhere else. Our designers work with you at every step to ensure a seamless experience at every step from start to finish. Contact us today to request a free measure for our wardrobe robes. This style is commonly found in Victorian or Federation homes but designs are also available for contemporary homes. A wide selection of colours and finishes are available, and add an elegant touch to any area. The end panels can be in the same finish as the doors. All measurements are carefully taken before we begin the manufacturing process. Choose from a selection of drawers, shelving units, and hanging racks to maximise space and enhance functionality. Sliding doors offer the perfect solution when space is at a premium. There is no need for protruding handles or doors that swing out. Frames are available in anodised or powder coated aluminium. The frames and tracks are designed to allow for smooth operation. Choose from a variety of styles from contemporary to traditional. View our gallery for examples of completed projects.